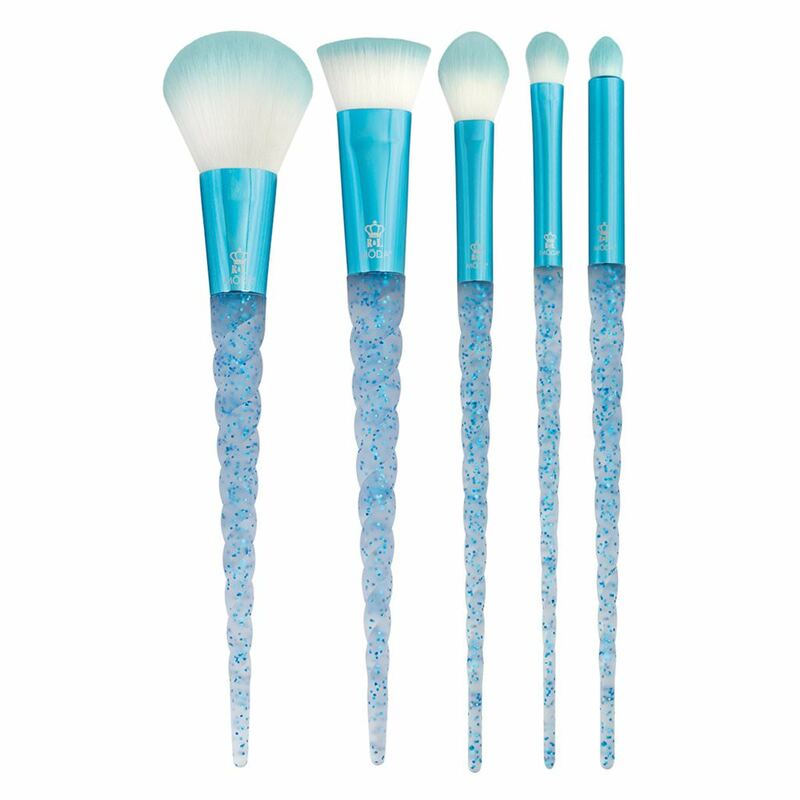 Royal & Langnickle has been releasing a series of cute, whimsy, mythical brushes under their Mōda® Mythical line. 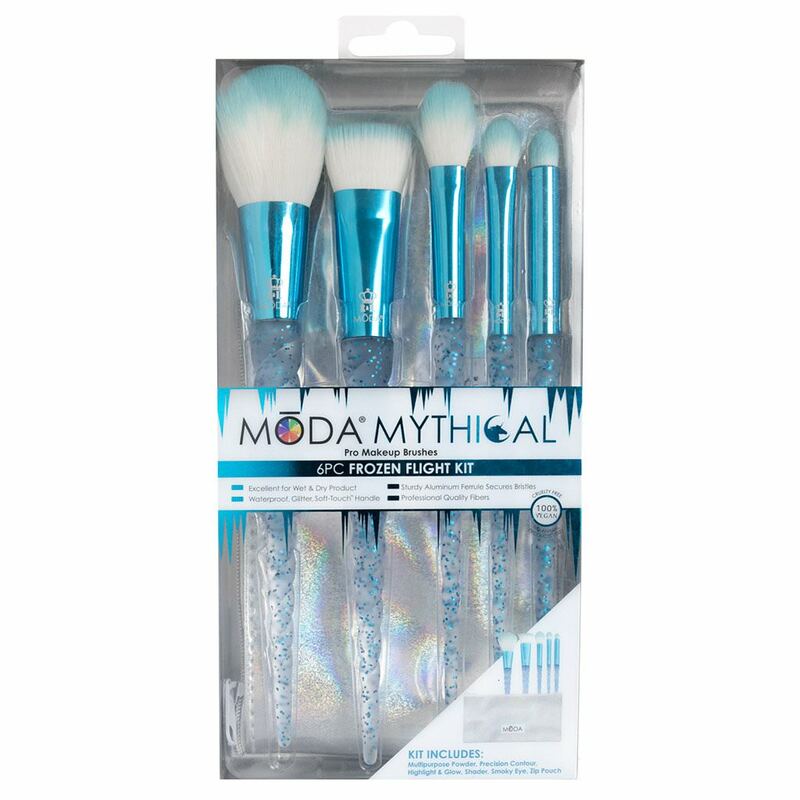 Some of these brushes can be found at Walmart and other stores as well as on their website. The newest release, that's coming soon to their website, is a six-piece "Frozen Flight Kit". 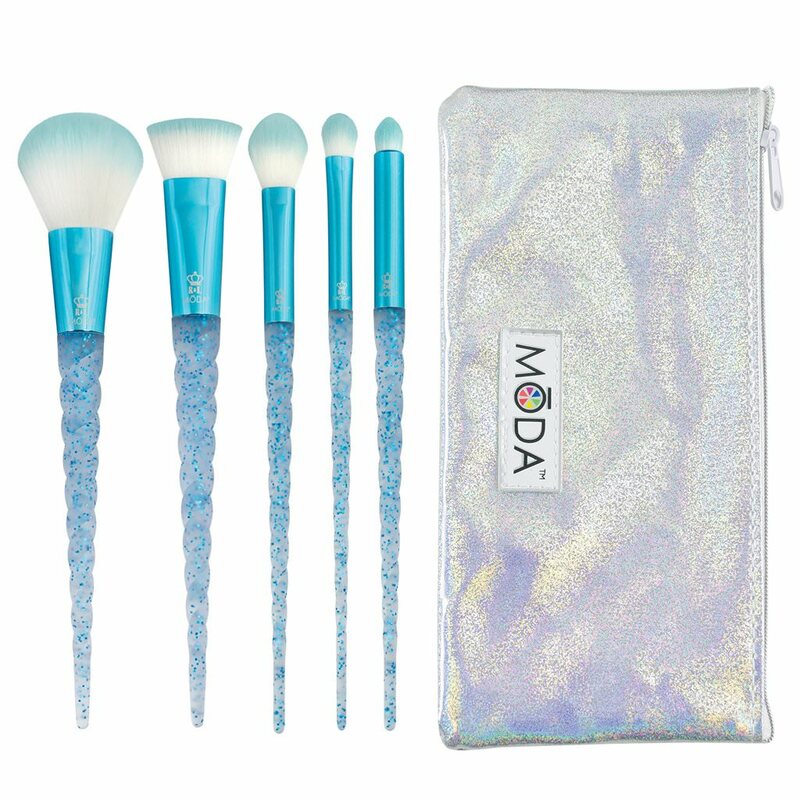 This set will retail for $19.99 US and less for those with a pro account (their website only). Precision Contour: Contour with cream or powder to get killer cheekbones. Shader: Sweep a blending eyeshadow over the entire lid. Available on Royal & Langnickle.